1 . We offer heavy type welded wire mesh panels including steel bar welded wire mesh. This company specializes in producing steel bar welded mesh for reinforcement as top manufacturer of welded bar grating in North China. Our products have high precision, small difference and good quality. Steel bar welded grating is a kind of mesh type bar grating with the vertical and horizontal bars respectively welded together to a certain pitch and arranged at right angles to each other. 2 . Steel bar welded grating is well received and popularly used as a kind of new, efficient and excellent quality concrete structure steel materials in various industrial and civil buildings. It is mainly used in making of floors, ceilings, wall body, concrete road, bridge surface, airport, tunnel lining, concrete piping, etc. 3 . Features: Steel bar grating costs less time and labor in work. 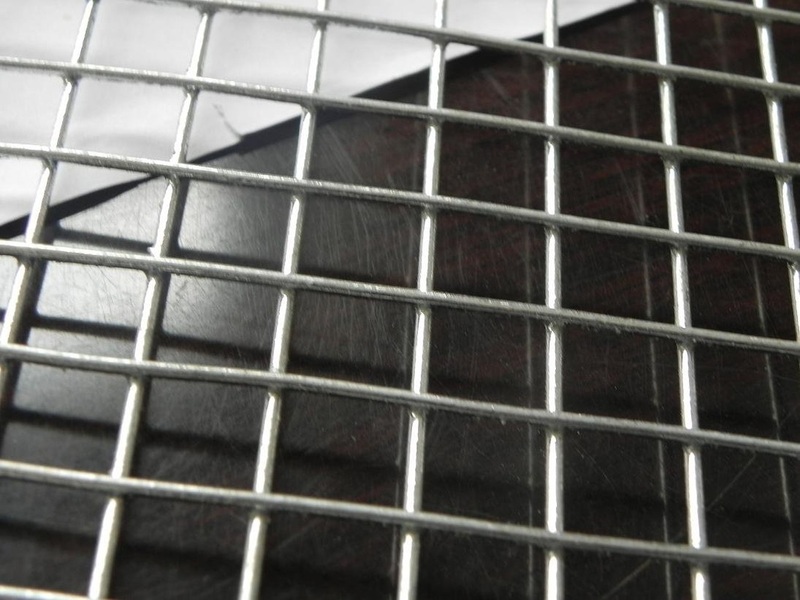 It saves about 50 to 70 percent work time compared with common binding wire mesh. 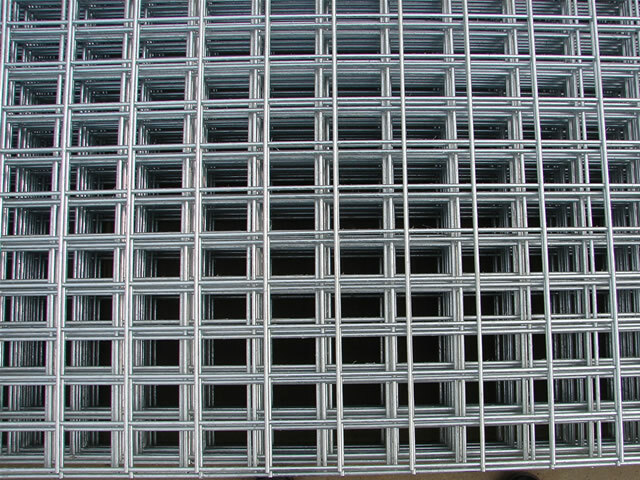 The use of bar grating can also strengthen the concrete parts to reduce surface breaking ratio. Welded bar grating for reinforcement is especially suitable for big area concrete engineering. Using of welded bar reinforcement can save about 10 percent of the total cost of the project. 4 . Technical Info: Wire diameter for welded steel bar panel ranges from 5mm to 16mm. Welded bar panel opening: 50mm to600mm. 5 . Applications: Welded steel bar panels are widely used in construction reinforcement, the ground for the tunnels, bridges, highway, airport and wharf, also in construction of wall body. China Ribbed Steel Bars Welded Mesh, Reinforcing Mesh Manufacturer & Supplier - Shijiazhuang Yuanda Trading Co.,Ltd. We provide you with high quality Ribbed Steel Bars Welded Mesh. Welded steel is the same or different diameters of the vertical and horizontal steel bars were arranged vertically in a certain pitch, all crossing points are formed together with the resistance spot welding of steel mesh. Is directly welded in the factory steel mesh molded products to replace the hand-stretched steel bar, is a new, high efficiency, energy saving, construction material, reinforced concrete structure. Reinforced by steel bars welded into a different type of hot-rolled (I, II, III) welded steel, cold drawn steel bars welded smooth muscle network, cold-rolled ribbed steel bars welded. Our company manufacture or processing in order to cold-rolled ribbed steel bars welded, hot-rolled ribbed steel bars welded mainly of various types of steel welded. Welded steel is widely used in developed countries in the world, in-situ reinforced concrete in the wider application of steel welded. In construction, because the steel nets are computer-controlled welding procedures to ensure the welding quality and steel pitch stability, without loss of steel strength and cross-sectional area of the original. With my company's cold-rolled ribbed steel bars welded with traditional workers bandage reinforced (carbon steel bar), compared with the following advantages: (1) to save more than 33% of steel, reducing costs 10% -30%; ( 2) increase the speed of construction can shorten the duration of about 80%; (3) to improve the quality of engineering structures, and concrete bonding anchoring reliable, smooth reinforcement bond strength equal to three times more, and the overall good, deviation is small, anti - cracking performance above 75%.